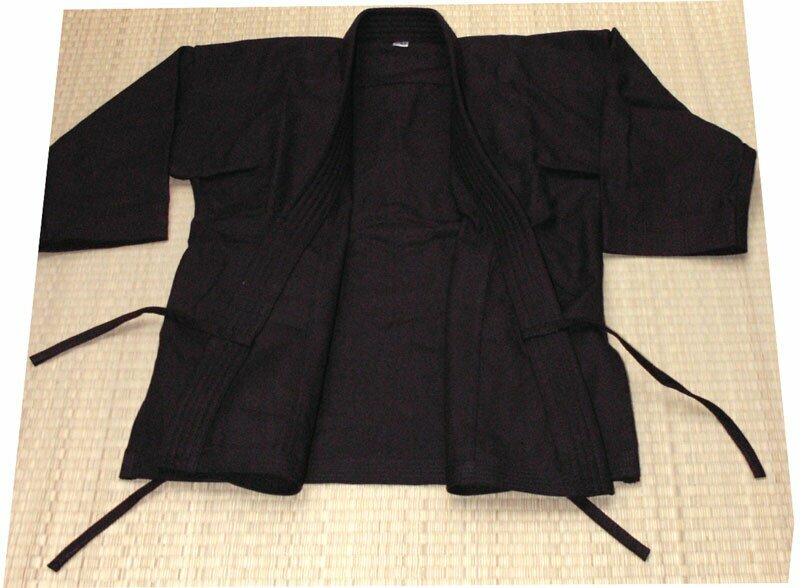 Karate Gi - 100% cotton, 12oz, color: black. Includes white belt. Heavy weight karate gi ideal for katrate, Viet-Vo-Dao etc.. Brushed material touched more comfortable.